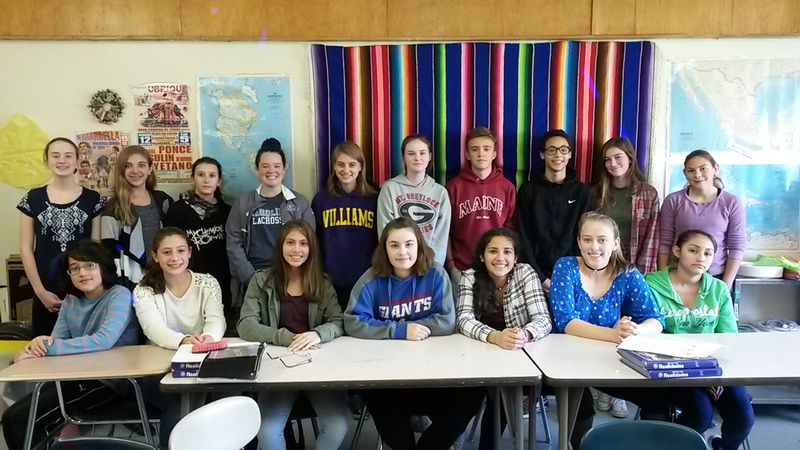 Join a vibrant group of students who share an enthusiasm for cultural awareness and the Spanish language. Activities include: cooking classes, international service projects, dance lessons, piñata making, tutoring program, political discussions, movies, and more. Our club meets twice a month.